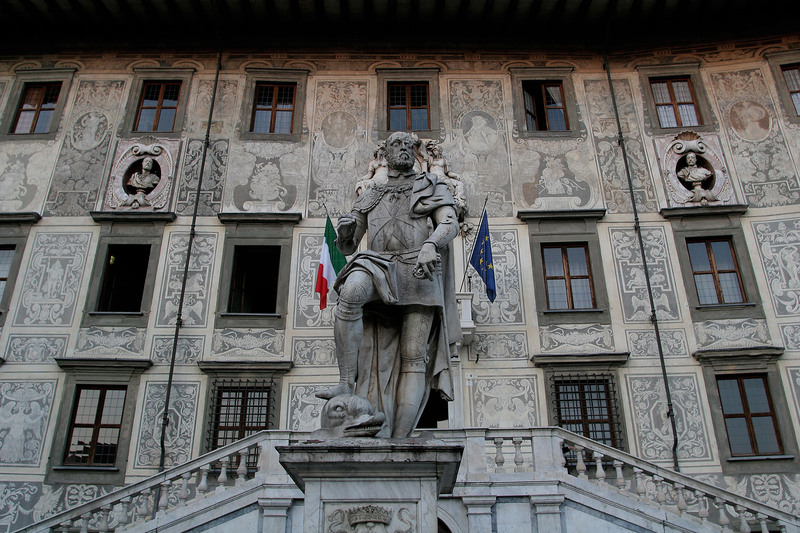 The Scuola Normale Superiore and the Sant’Anna School have been listed into the QS World University Rankings, one of the most famous international rankings, in a shared 192nd place. The survey analysed 4,388 institutions, out of which only 956 ranked. Among the metrics considered figure academic reputation and employer review, citations per faculty, number of resources allocated to teaching, number of teachers and international students. Considering the relatively small size of the two Schools, especially when compared to other universities, this can be considered a remarkable success. Focusing on the indicator assessing the research impact, the Scuola Normale appears in the 18th place, and the Sant’Anna School in the 27th. Academic peer reviews from over 75,000 specialists worldwide place the University of Bologna in the 77th position and the Sapienza University of Rome in the 86th. According to employer reviews, Bocconi University ranked 30th best, followed in Italy by the Politecnico in Milan in the 53rd place. 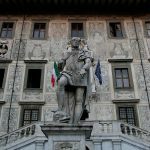 Four Italian universities were listed among the best in the global top 200: The Politecnico in Milan (170th position), the University of Bologna (188th) and the two Pisan Institutions for Advanced Studies. The top 4 positions go to US institutions, and for the sixth consecutive year the Massachusetts Institute of Technology (MIT) is the world’s leading university. Stanford and Harvard universities kept their second and third position, while the California Institute of Technology made the fourth place.